The Lotus F1 Team has some new owners on board, as Genii Capital have soled a 35% share in the team to Infinity Racing Partners Limited - a consortium of private investors who together now have a minority stake in the squad. Nothing changes in terms of who is running the team, except there will be Infinity personnel on the board and some Infinity cash to help the team along their way. Interestingly, Lotus F1 Team Chairman, Gérard Lopez, pinpoints some specifics that the new investors can help with, saying: “This partnership will enable us to increase our competitive advantage related to KERS technology as it becomes more central to F1’s push for environmentally sound racing.” They hope this in turn will help the team become a more appealing target for future sponsorship. It’s worth pointing out that this Infinity brand is spelt with a y, not to be mixed up with Inifiniti engines, title sponsor at Red Bull. 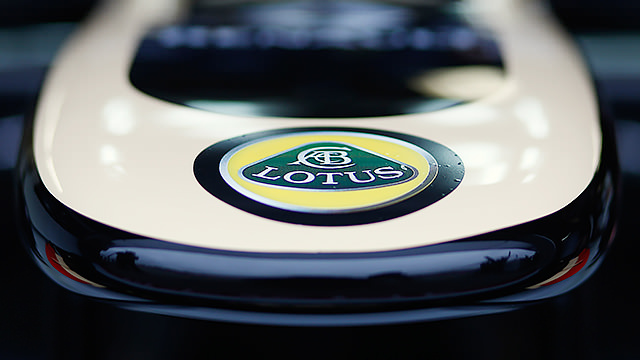 It’s so unlike Lotus to brand themselves in a fashion that causes confusion in the paddock.